Dominic is your local Mooloolaba Building Inspector. 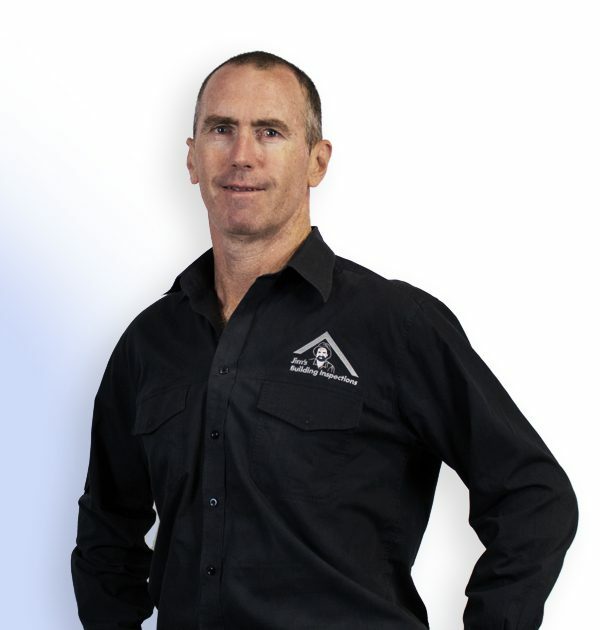 Dominic is our Mooloolaba Building Inspector. He completed his carpentry apprenticeship in Yeppoon Central Queensland and then went on to study and obtain his Residential Builders Licence through the Master Builders Association of Queensland. Dominic is a licensed building inspector with more than 10 years experience in residential building construction and maintenance, and additional experience in commercial maintenance. When he’s not completing inspections, Dominic enjoys the challenges of triathlon, having competed in numerous world championships in various locations around the globe. Dominic prides himself on excellent customer service, along with his skills and knowledge as a building inspector. If you require a building or pool inspection on the sunshine coast or surrounding hinterland, Dominic would love to hear from you.